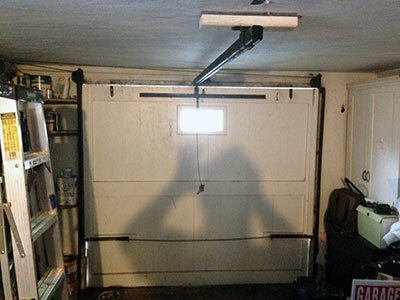 The perfect solutions to all garage door problems! The following tips will be very helpful when your garage door parts are damaged. If the door is shaking, there could be several causes, according to the technicians of our garage door repair company in Mandarin. 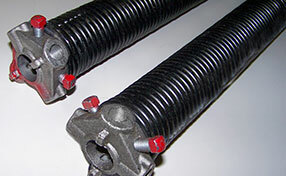 The extension spring could be loose or broken. Check the tracks, brackets, hinges and rollers for loosening as well. Check to see if the door and the tracks are properly aligned. This will help you identify the precise cause of the problem. If the door is very difficult to open and close, then the issue is certainly not with the opener. Similarly, if it moves all the way up or down without you using any effort, the problem must be with the spring. These rollers do not actually require lubrication to work quietly because they have a softer surface compared to their metal parts while being even stronger. Major experts in Mandarin explain that the lubricant may actually cause damage to the nylon and make these otherwise durable components less effective. You can continue to lubricate all moving metal parts.